Those who work with us have a flexibility of approach, but most importantly have that particular enthusiasm and love for the subject that cannot help but rub off on the rest of us. 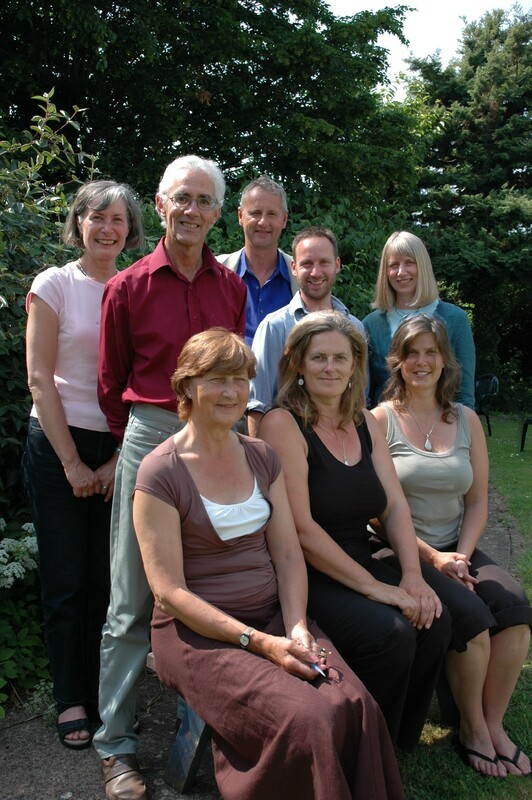 Our lecturers are of the highest quality and most are known as important influences in the practice and teaching of homeopathy both in the UK and abroad. Between them they have inspired countless students to become homeopaths, through their experience and also their ability to impart their knowledge in a stimulating and practical way. We have a core team of experienced lecturers and other professionals are invited to teach throughout the course. Mike qualified in London in 1985. He has worked with the Terence Higgins Trust and was involved there in the homeopathic treatment of Aids patients until moving to Somerset in 1989. He worked at two medical centres in Taunton alongside doctors and alternative practitioners. He lectures regularly in London, Ireland, Finland, Belgrade and Istanbul and for fifteen years was a clinician at the London College of Homeopathy teaching clinic. 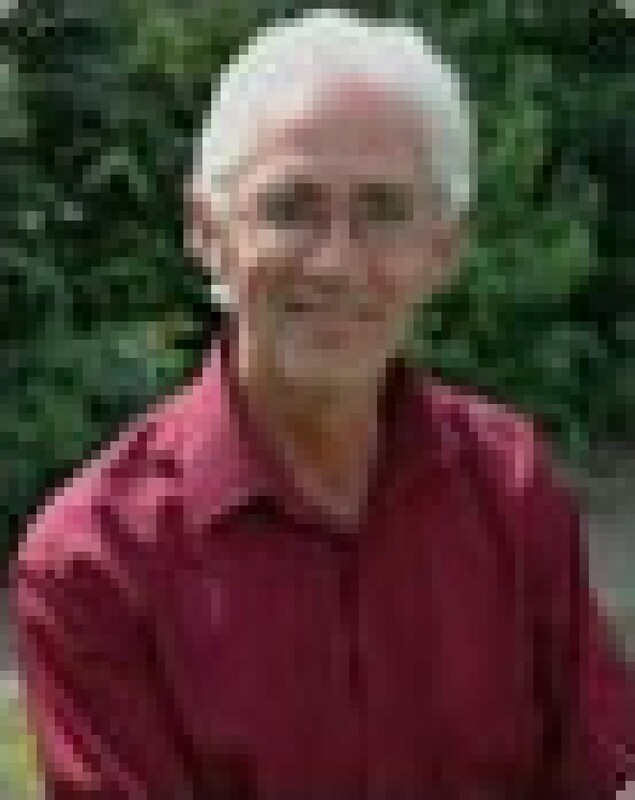 He runs the 'Orion' advanced practitioner training course in homeopathy and practises at Ainsworths Pharmacy in London. Kate qualified as a Homeopath from the College in 2005. Kate is responsible for the day to day running of the College, and is likely to be the first contact you have with the college. Kate is also the Registrar and co-ordinates all the assesment at the college. 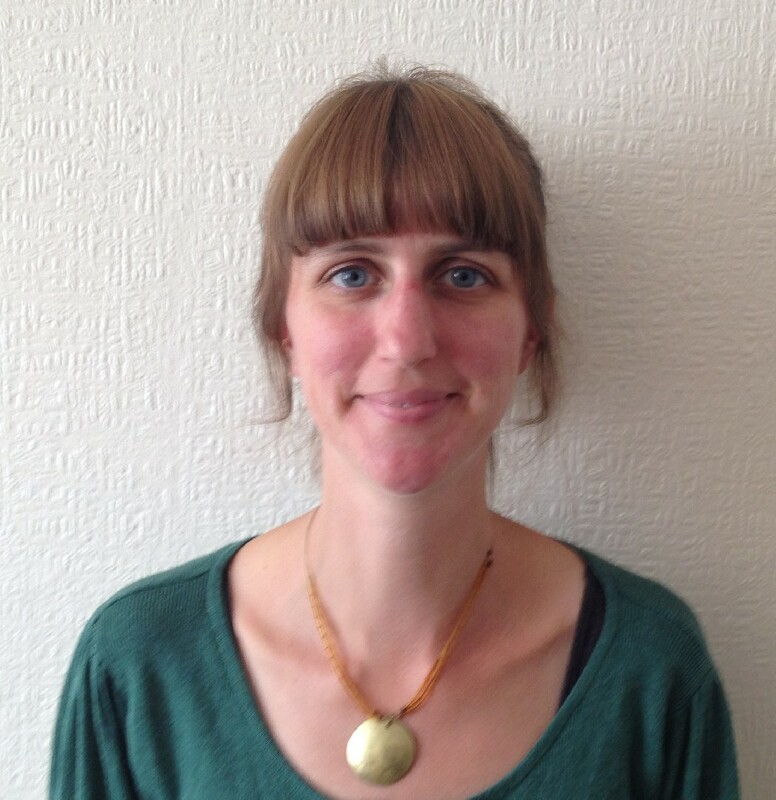 Before qualifying as a Homeopath Kate spent 10 years working in social care, specialising in working with people with Autism and challenging behaviour. 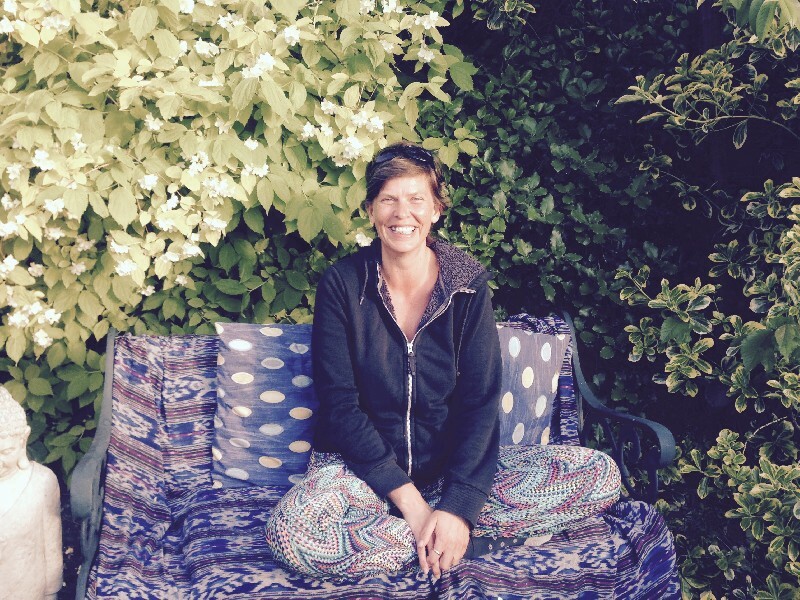 Kate is also a Cranio-Sacral practitioner and practices from home in Clevedon and at Ainsworths Homeopathic Pharmacy in London. Dion studied at the London College of Homoeopathy, graduating in 1992 with the Licentiate of the college of Homoeopathy (LCH). This was followed up with post graduate study and the award of Member of the college of Homoeopathy (MCH) in 1994. He then continued studying with the Open University and graduated with a BSc(HONS) in Natural Sciences in 2003 and an MSc in Molecular Biology in 2007. Both of these degrees focused on human anatomy, physiology and pathology. Dion has taught at various colleges in the UK, Ireland, Istanbul and New York. 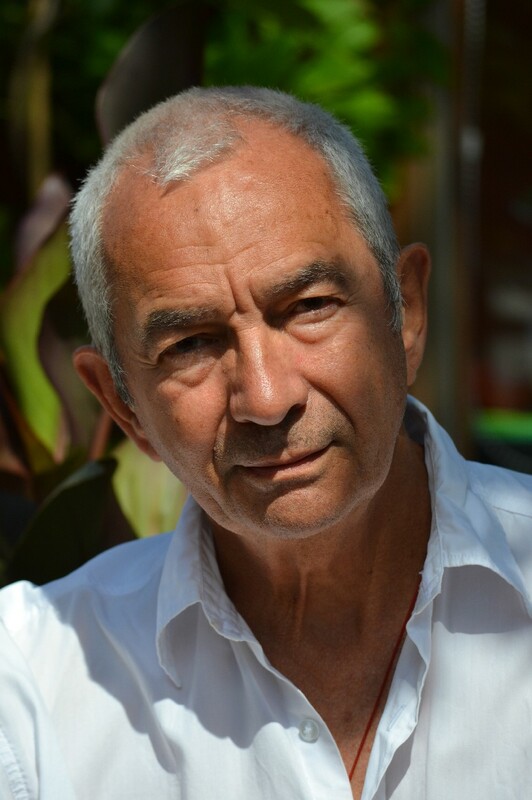 At The Contemporary college of Homeopathy in Bristol, Dion teaches Case Analysis Methods, Anatomy and Physiology and works in the college clinic. Tony is one of the most experienced lecturers in the UK. He witnessed the resurgence of homeopathy in the late '60s and early '70s. He studied with Thomas Maughan, a leading figure and a major influence on present homeopathic thought. After travelling to India, Tony returned to teach yoga and started practising as a homeopath in 1982. He studied Transpersonal Psychotherapy with Ian Gordon Brown and in the mid-80s was one of a group of students studying under George Vithoulkas. 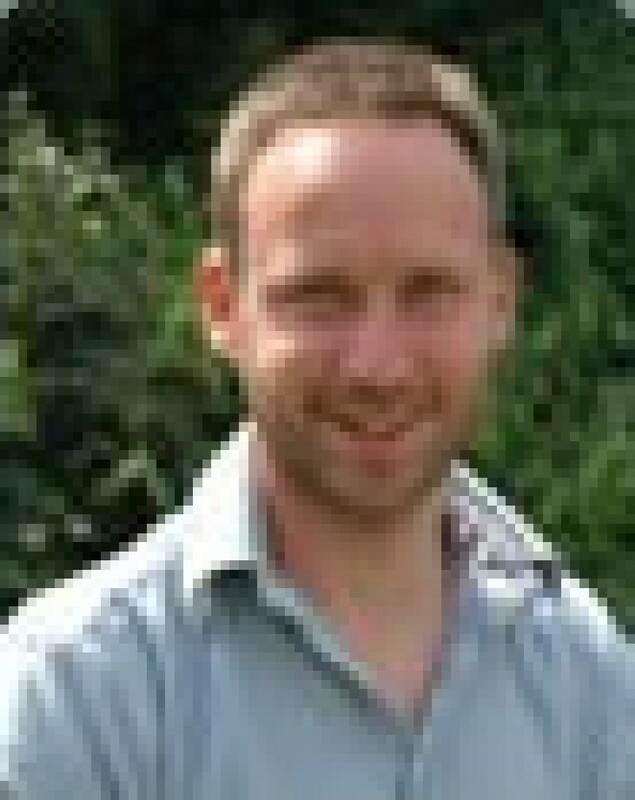 Chris Gethin trained at The School of Homeopathy, qualifying in 1985. 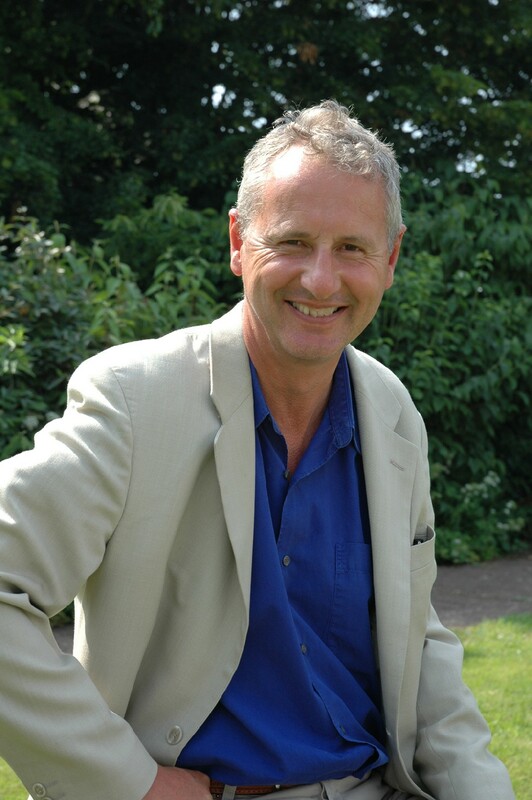 His practice is based in South Devon and he has taught for many years at The School of Homeopathy and for interested members of the public in evening classes. He has supervised numerous students through their year of supervised practice and The Society's registration process. He was Treasurer of The Society of Homeopaths and a Director from 1996 to 2000. Chris teaches Philosophy at The Contemporary College. 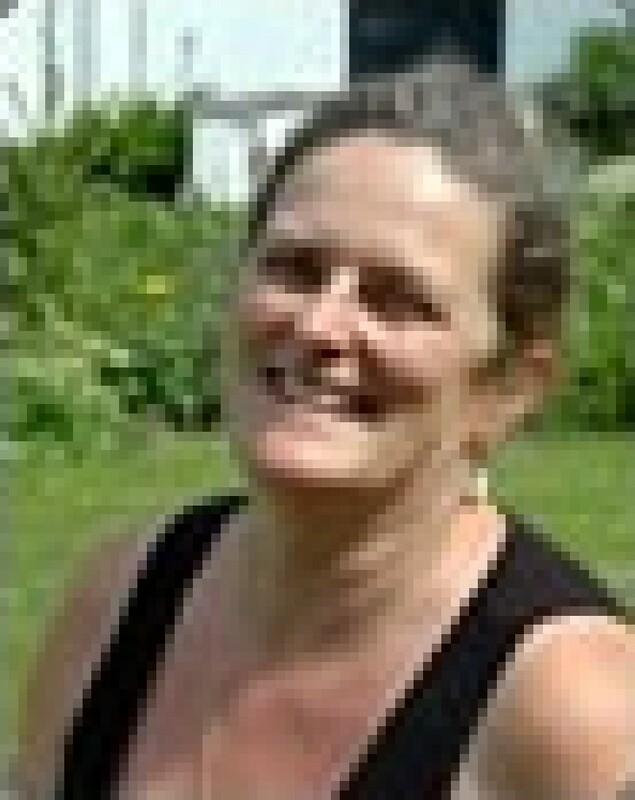 Linda has been in full time homeopathic practice for over 20 years. On completing her studies, Linda travelled to Calcutta, India where she was inspired by the depth of experience of Indian homeopaths. Wanting to share this, she organised study trips for Western students in India. She is the founder of the Sunrise Children's Clinic and Lotus Clinic both of which have offered low-cost homeopathic treatment and sitting-in opportunities for students. 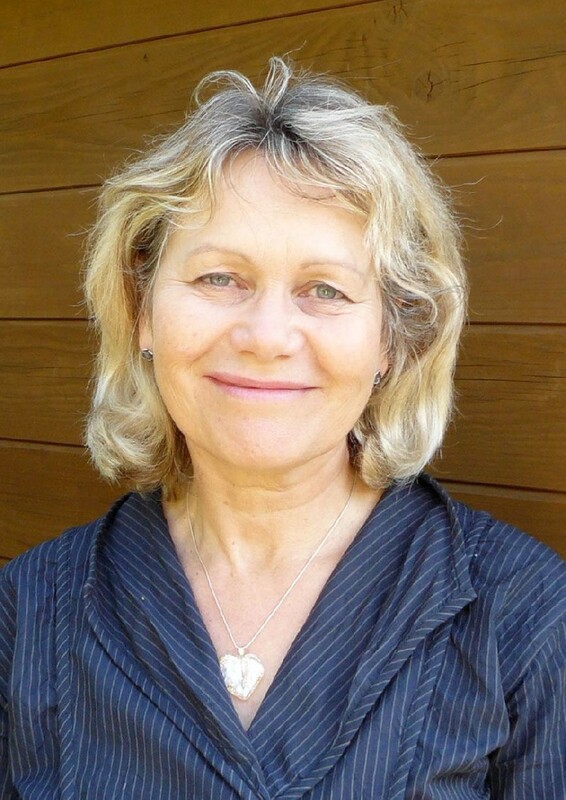 More recently Linda has worked as Course Leader at the London College of Classical Homeopathy. Linda teaches Philosophy at The Contemporary College. Jacki graduated from the College of Homeopathy in 1991 and has considerable experience of working with 'problem children' and mental illness. She works at an interdisciplinary clinic in London as well as from her clinic in Devon. She has taught at several UK colleges and supervises student clinical training. She runs a low cost teaching clinic and is a Trustee of the Homeopathy Action Trust. She helps edit 'Picture of Health' a homeopathic newsletter. Miryam has used homeopathy for over 25 years. She studied at the College of Homeopathy in the late 1990s, graduating in 2000. She practices in Bristol and sees overseas patients via Skype. 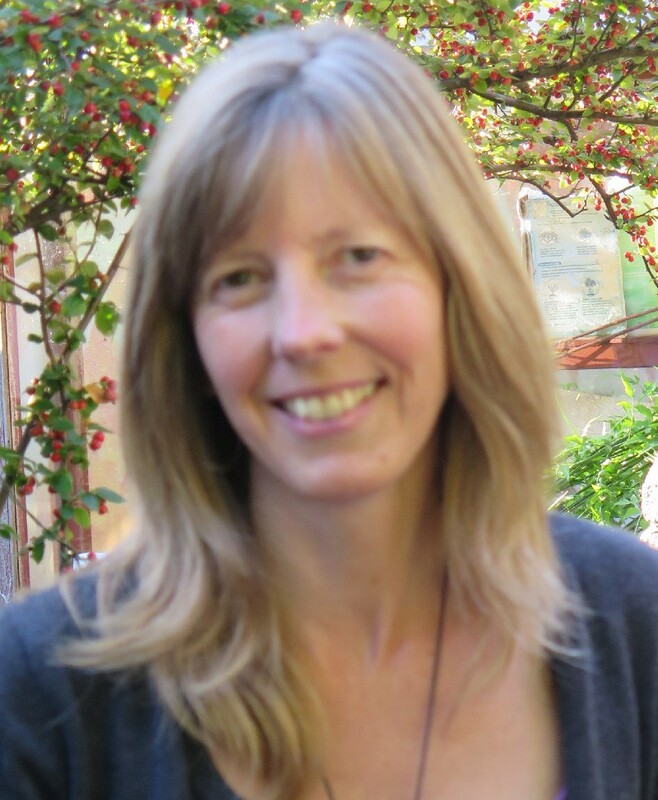 She is an approved supervisor for the Society of Homeopaths and supervises newly qualified and experienced practitioners, as well as students at CCH and CHE. Miryam is also a writer and researcher and works on a dementia unit. She is currently researching the impact of shame and stigma on dementia care and integrated/homeopathic approaches to dementia. Her book Shame, the Church and the Regulation of Female Sexuality is being published by Routledge in July 2017. Alida started looking after the College Accounts in 2003 and is a qualified Accounting Technician, who has worked in London, Paris and Brussels. She enjoys studying homeopathy and loves Tai Chi. Elly qualified from the college in 2009. Before qualifying as a homeopath she was the manager of a Herbal health store and complementary health clinic. She is responsible for managing the teaching clinic diary and general administration. Elly is also involved in promoting the college through social media. She practices privately from her home in Easton, Bristol.